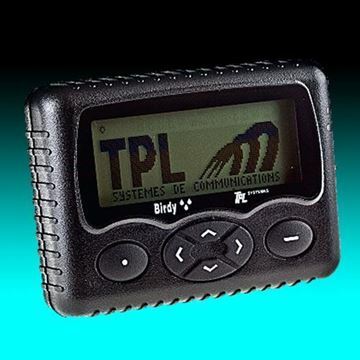 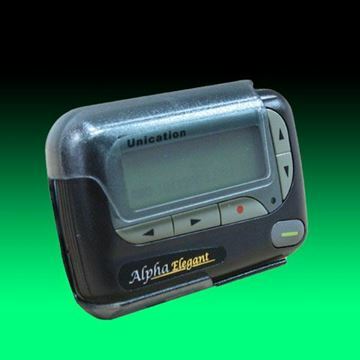 The Unication Alpha Elegant Pager Programmer includes a programming fixture, software, a DB9 serial cable, and a 5VDC 1A power adapter. 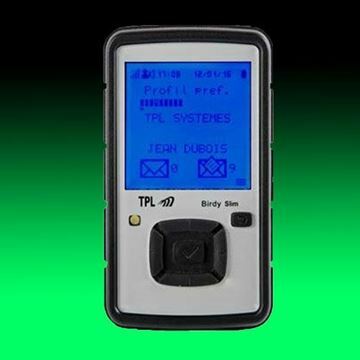 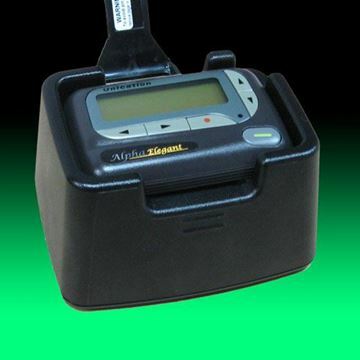 The Alpha Elegant programming fixture can be used interchangeably with Alpha Elite and Alpha Legend Plus pagers. 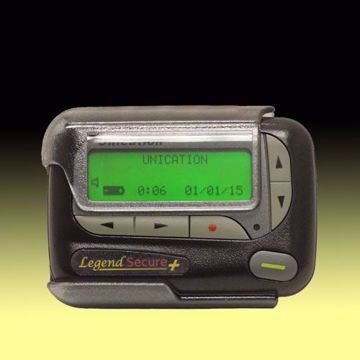 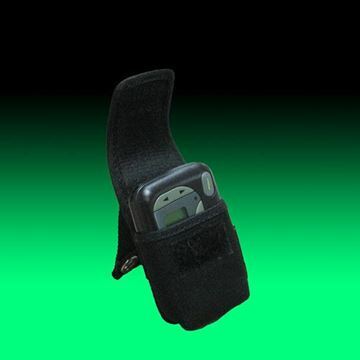 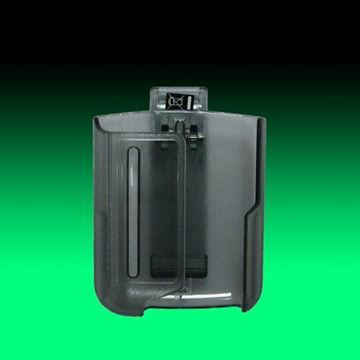 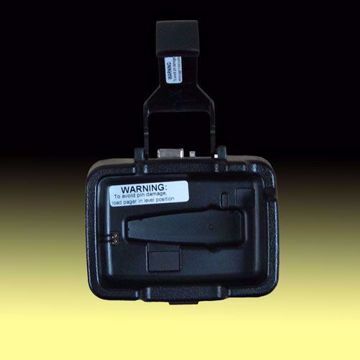 Although the Unication Alpha Elegant Pager comes standard with a holster included, an attractive black Nylon Carrying Case is also available giving you another option when wearing your pager.